A beautiful backyard landscape can be a source of joy in your life, but it will also be a nightmare to maintain. Think of all the mowing, watering, weeding, and other manual labor you have to do all year round. This is why it is better to have low maintenance backyard landscaping done on your property. The trick is to do it without sacrificing the aesthetics or the functionality. This tip is particularly useful in a desert resort city like Indio, CA, but also works well in any place if you want low maintenance backyard landscaping. Instead of spending a lot of time watering and tending to plants, you can rely on xeriscaping, which is the practice of using drought-resistant plants like ornamental grass and succulents. 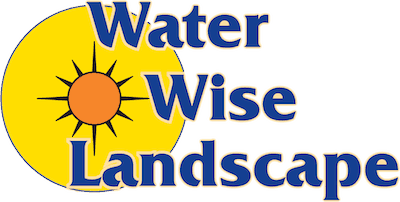 With proper application, xeriscaping can cut down your water use by half. The bigger the lawn, the more work you have to do. You can reduce the size of lawn without reducing the size of the landscape itself through hardscaping – this is when you use pavers, brick, or decorative stone for patios or garden paths. 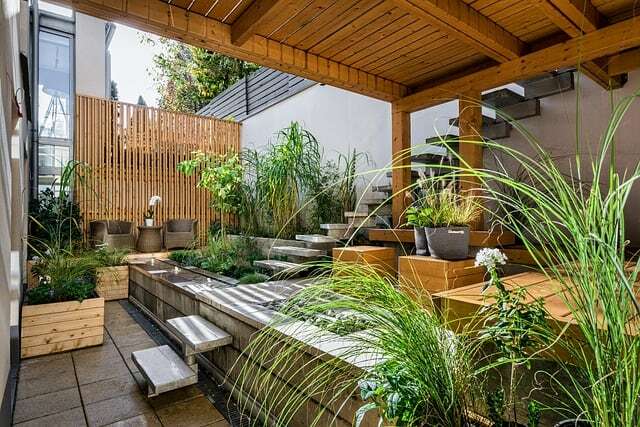 The durable surface is still attractive, yet requires no weeding or watering. All it needs is some sweeping from time to time, which shouldn’t be as backbreaking as gardening work. We have come a long way since the days of fake looking astroturf. Nowadays we have synthetics that are made of nylon or polymer that look and feel like the real thing. They may be a little bit pricey per square foot compared to the real thing, but they are absolutely hassle-free because you don’t have to worry about tending to them, or even pests. Watering itself can take up a huge amount of your time, so why not just avoid doing it altogether by incorporating automation? You can have an irrigation system automated with a timer, which you only adjust from time to time based on the season. Even if you lack underground sprinklers, you can still purchase timers that are attached to a hose bib. This might even be better for your plants if you are the type who keeps forgetting. Timers never forget. Don’t waste your precious hours on fall weekends raking leaves. You can run over the leaves with a lawnmower and turn them into a mulch. This mulch can serve as a superfood for your lawn, so it is pretty much hitting two birds with one stone. If all else fails, you can call in the professionals. 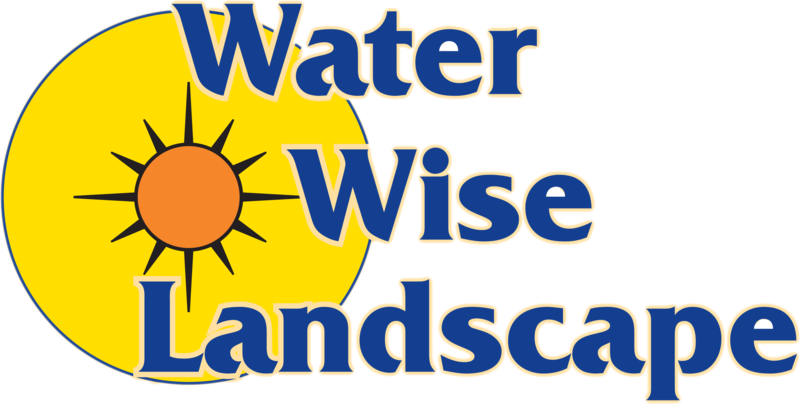 Contact Water Wise Landscape today and we will give you a FREE quotation for your very own low maintenance backyard landscaping.